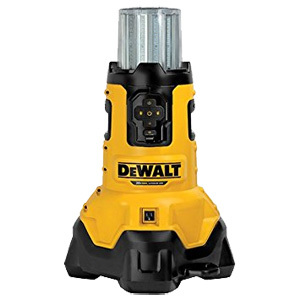 This right angle drill is designed to make it comfortable and also make it easier to reach in tight spaces. It is ready to use in a variety of applications. This is the kit version of the DCD740B. The right angle drill was designed to fit in the tightest spaces. 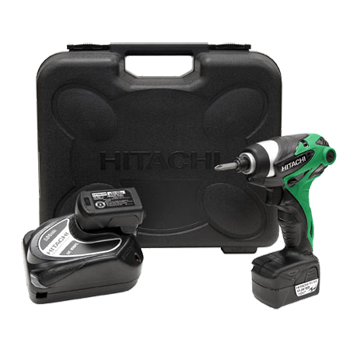 Kit comes with tool, one 20V MAX* compact li-ion battery, charger, belthook and kitbox. The DCL070 20V MAX* Corded/Cordless LED Area Light with Tool Connect™ Bluetooth technology is a solution for poorly lit jobsites and extra-long extension cords with up to 7000 lumens and the capability to operate either corded or cordless. Instant on/off with no warm-up, dimming down to 500 lumens, and right/left light control make this versatile area light adaptable to almost any jobsite. 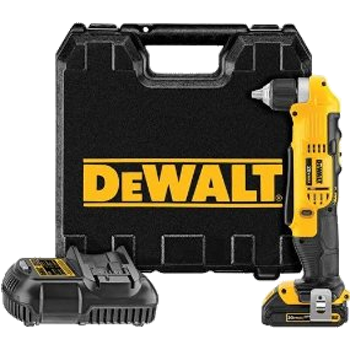 Impact driver has 3 stage impact power selection which prevents over tightening, and a battery power warning light that shows user the approximate remaining power. 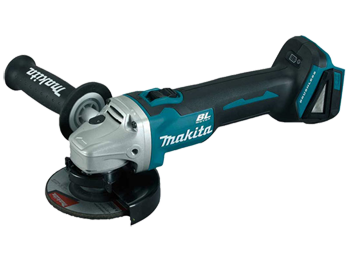 Grinder has high performance and efficiency for heavy-duty grinding applications. 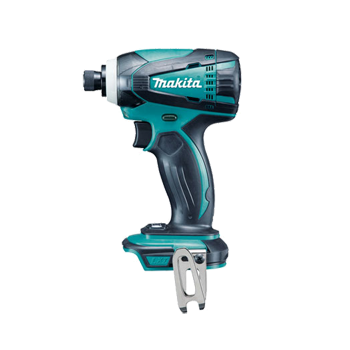 Makita's ADT technology, or Automatic torque Drive Technology adjusts torque and speed according to the load condition, enabling rapid movement between high speed and high torque applications. Cutting Capacity of 2-5/8" (66 mm). 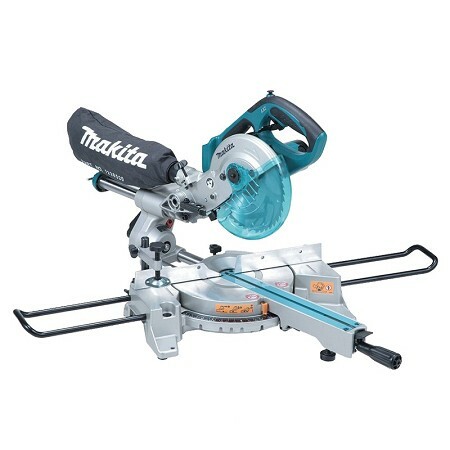 Makita's FIRST 36V (18VX2 Direct) 7-1/4" Circular Saw! 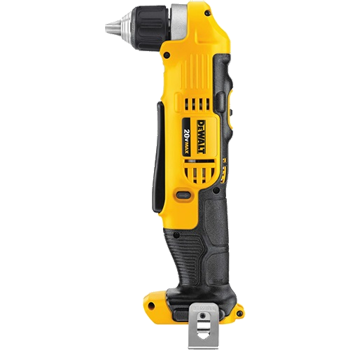 Includes Bare Tool with 7-1/4" C.T. Blade 24T . Batteries and Charger Sold Separately. 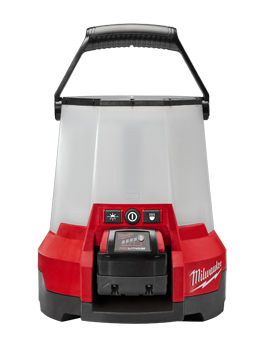 As one of Milwaukees jobsite lights, the 2145-20 is the worlds first high output cordless site light on the market. It is highly adaptable to provide light in task, area or overhead applications. With 4,400 lumens to provide enough light to illuminate large areas, but can also be turned down to 1,000 lumens for smaller area. One of the most versitile job lights on the market. 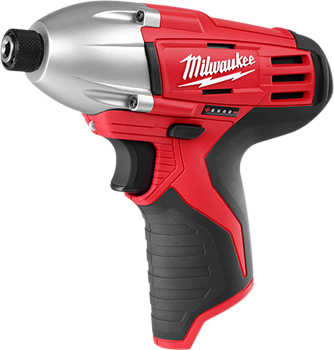 Is the most powerful cordless wrench in its class with up to 700 ft-lbs of torque. Motor output remains constant. 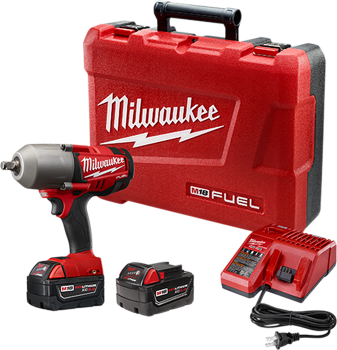 Kit comes with tool, charger, 2 extended capacity 5.0Ah batteries and carrying case. 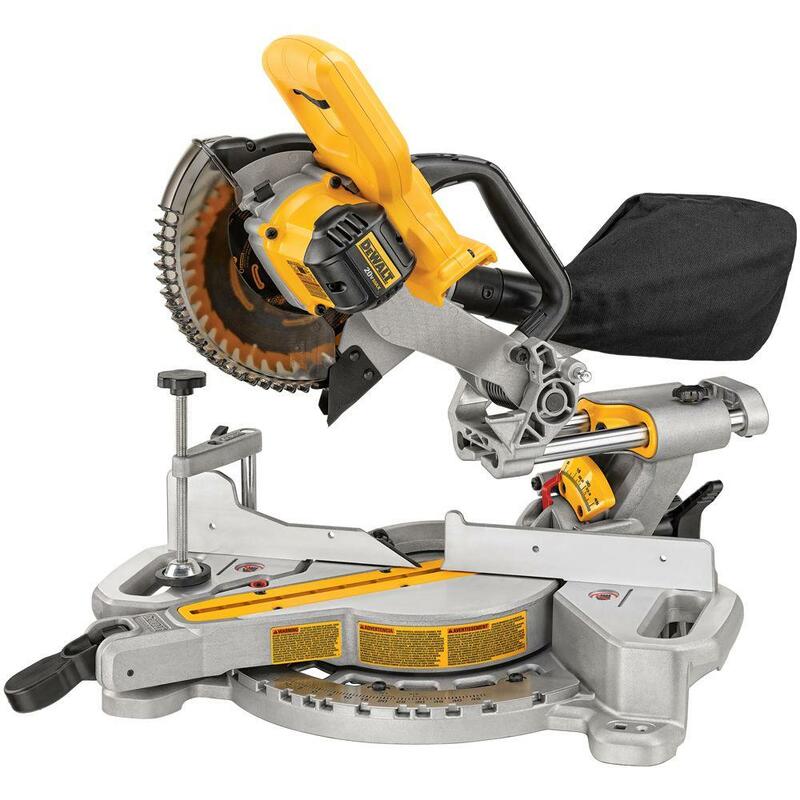 This band saw cuts faster than its corded counterparts, and provides the same durability of a Milwaukee corded band saw. 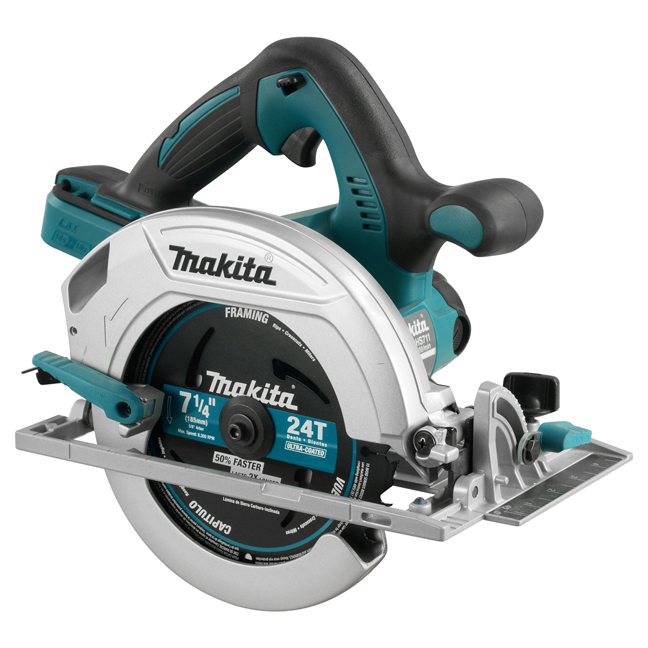 It also delivers up to 2x more run time than other cordless options on the market. 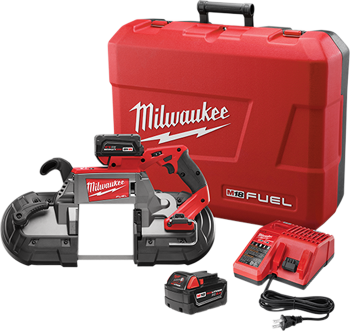 Kit includes tools, charger, two 5.0Ah extended capacity battery packs, blade and carrying case. 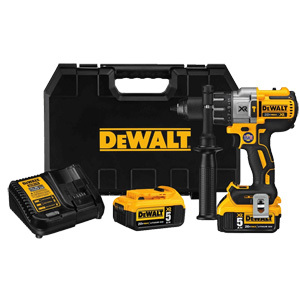 You get the best in-class performance with this compact impact driver. 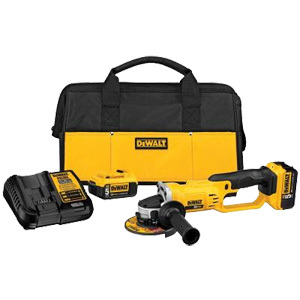 Weighing only 2.3lb, its tool belt ready and small enough for tight spaces. Its design minimizes user fatigue, and with the built-in LED light, you can illuminate work surfaces in dark areas.